What’s the season after winter and before summer when vegetation begins to appear? If you said spring, you’re right! Spring started on March 20th and runs through Friday, June 21st. 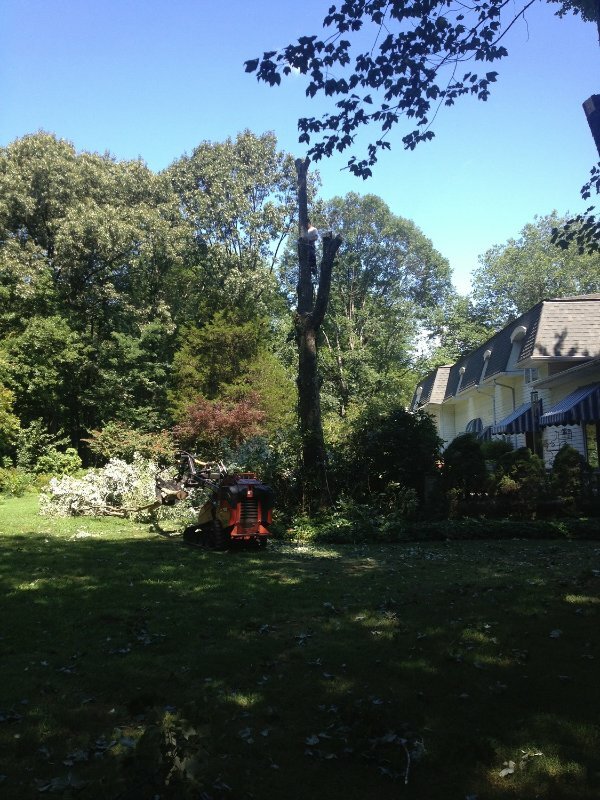 This season is the ideal time to call a tree care professional to deal with trees on your New Jersey property. 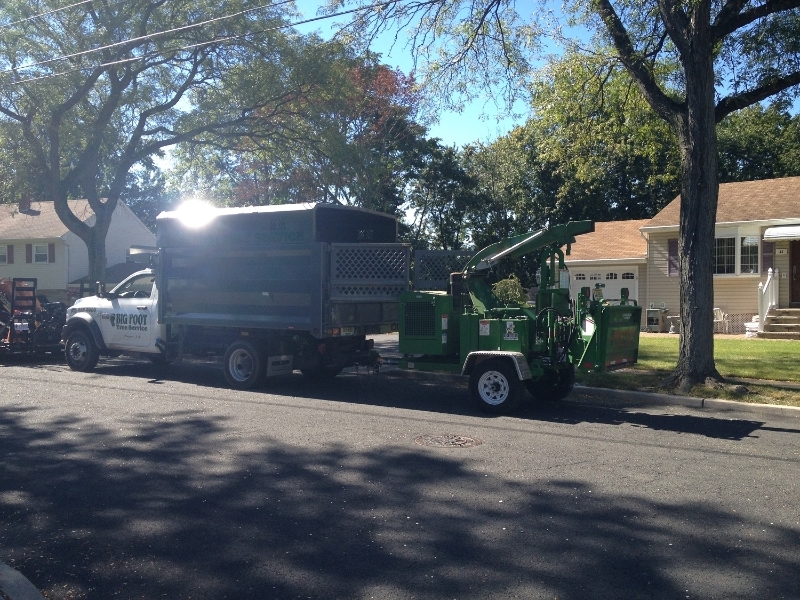 Big Foot Tree Service’s number is 973-885-8000. 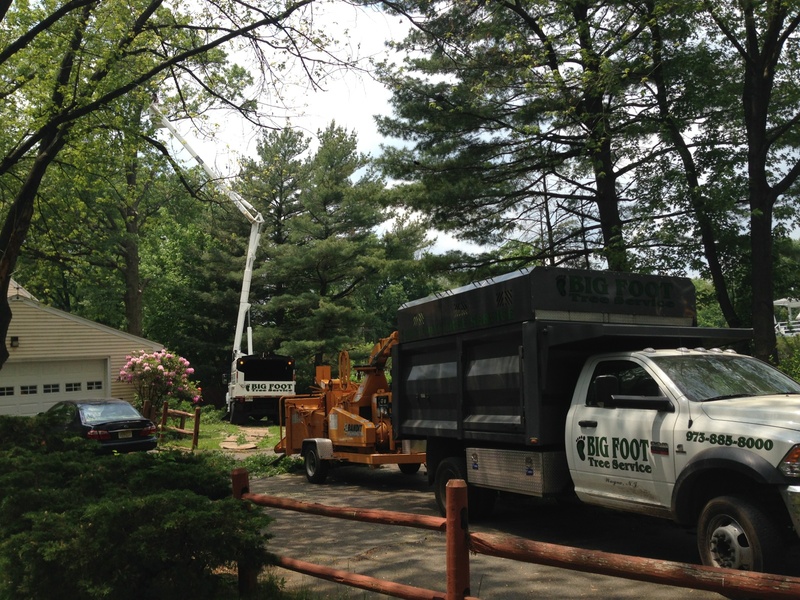 Big Foot Tree Service covers many cities in New Jersey, including Butler, Caldwell, Fairfield, Franklin Lakes, Kinnelon, Montville, Oakland, Pompton Lakes, Pompton Plains and Wanaque. 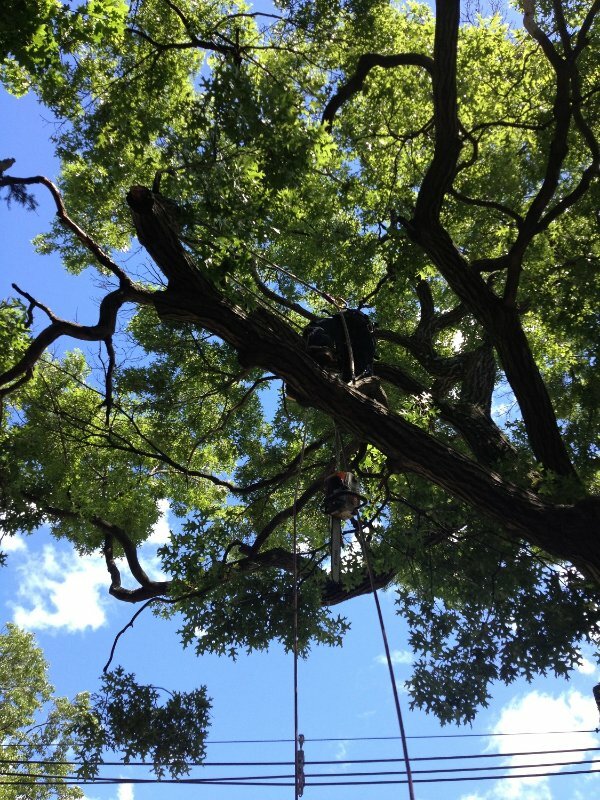 Big Foot’s team are trained professionals who have the knowledge needed to properly care for and handle tree issues. 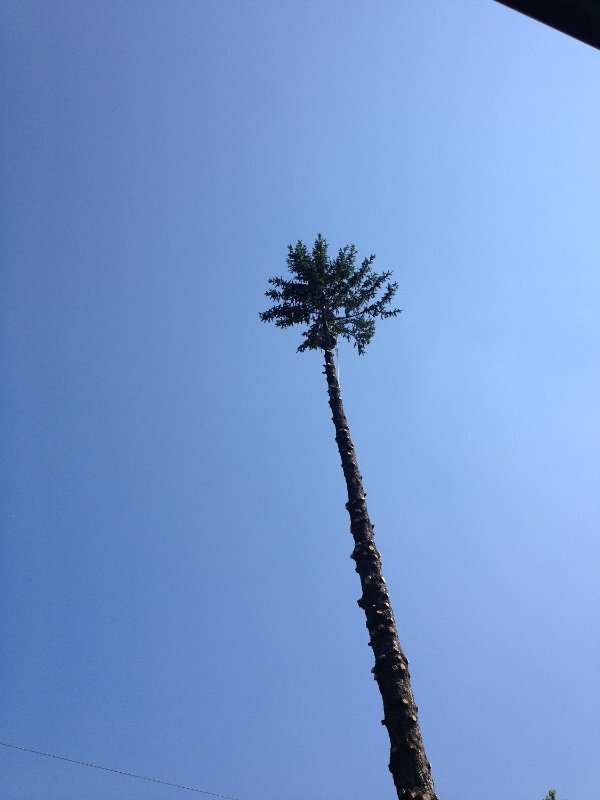 Why call Big Foot Tree Service this spring for tree work to be done on your property? Well, spring is one of the easier seasons for tree work to get done because the temperatures aren’t extremely cold or hot and the storms aren’t as severe as other seasons. Spring is a nice, mild time of year for both trees and workers who have to be outside working on them. 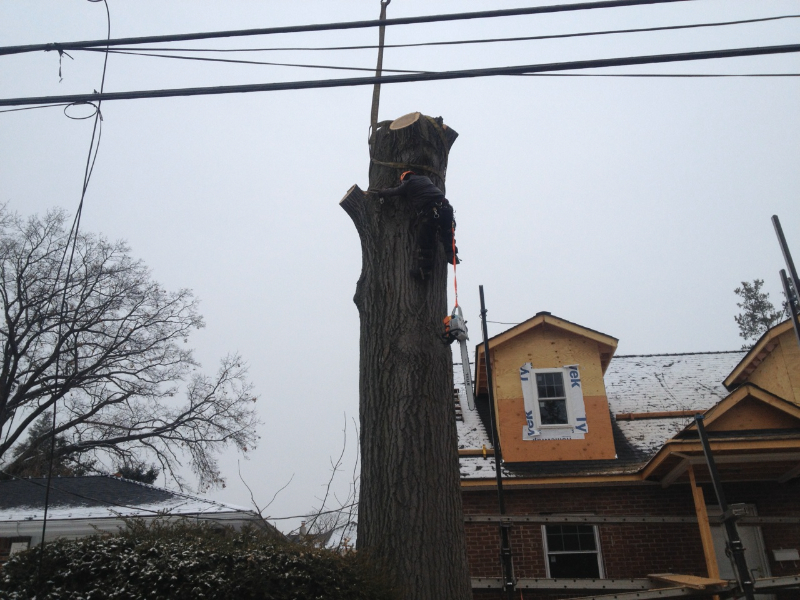 Spring is prime time for tree maintenance services. Want to see how they fared after winter? Have a tree expert come diagnose disease(s), as well as catch mold and/or pest infestation before summer comes along… and have the soil condition under the tree checked, too. Perhaps limbs and branches on certain trees have become weak over the winter. Spring is a good time to have your tree trimmed. 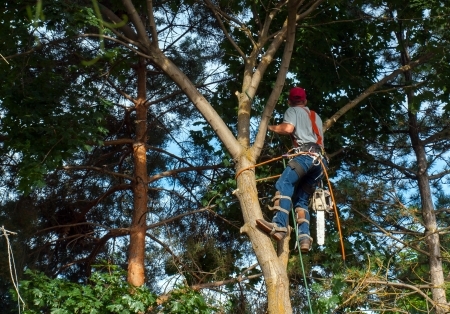 Rather than have weak limbs or branches fall down on their own, which could hurt people and/or property, a professional tree trimming takes care of any potentially dangerous parts of the tree before they do harm on their own thanks to one harsh wind or rain storm. Spring is also a good time for trees to be pruned– think of this as your tree’s once-a-year haircut! Dead, broken and/or diseased parts of the tree can be removed, and before the tree is in full bloom, branches can be pruned so the overall tree is less “full” and “big,” with more “room to grow” and “room to breathe” within its structure. A good pruning helps restore beauty and shape to a tree, strengthening the integrity of its limbs and branches. Finally, if you think you want a tree removed, why not have it done this spring before the busy months of summer are upon us and you’ve got other things on your mind? 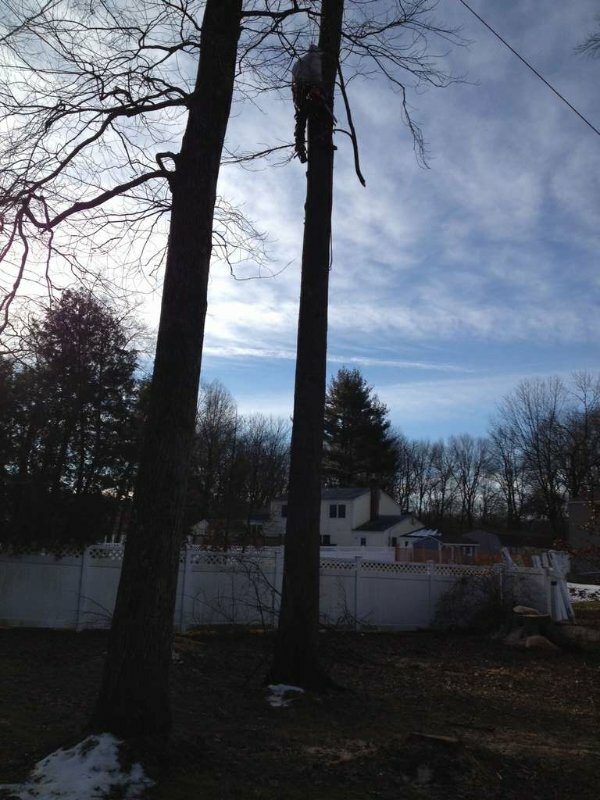 Please call Big Foot Tree Service to discuss your tree needs and concerns at 973-885-8000. Will Ice Damage My Trees? What Happens if a Tree Unexpectedly Falls? 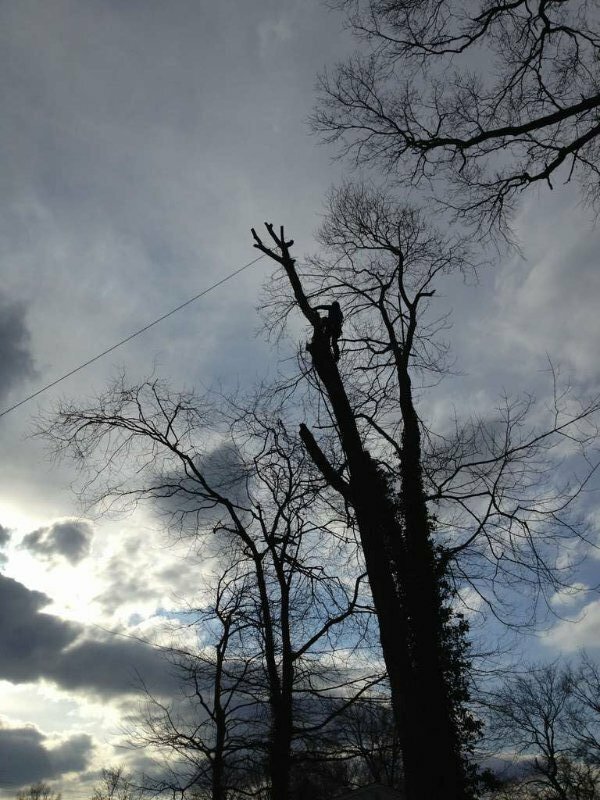 What Can You Expect From a Professional Tree Consultation? Can You Remove Tress in the Winter?